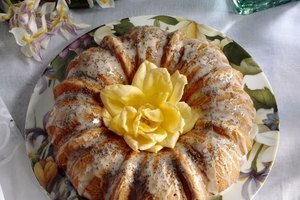 Buttercream icing is a dreamy confection made primarily of butter and sugar. It may also include egg whites, milk or cream and flavorings. Cream of tartar may be added to help keep it stiff. 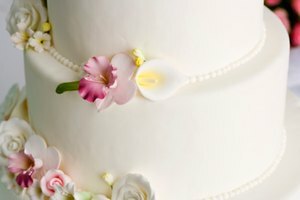 As compared with royal, fondant or other icing types, buttercream is known for its tendency to remain soft. It can, however, harden if made with too little liquid, or form a crust while you are working with it. 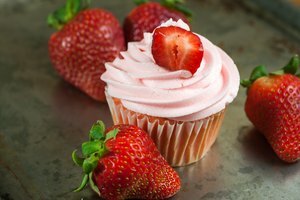 Buttercream frosting is composed primarily of butter and sugar (usually confectioner's sugar) typically in a 1-to-3 or 1-to-4 ratio. 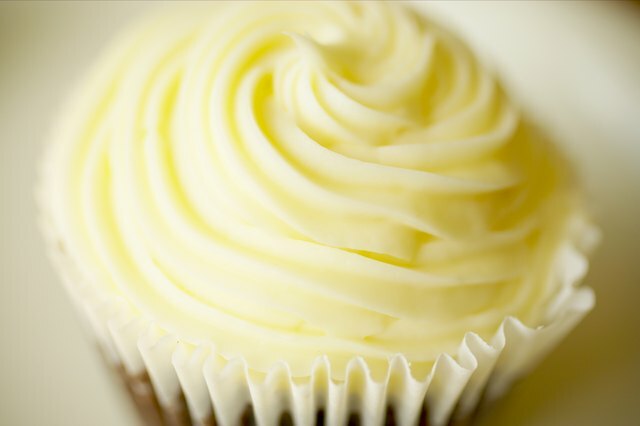 Butter's high fat content allows the icing to retain its soft consistency over time. Allowing the butter to soften (but not to melt) before beating ensures that you start off on the right foot in terms of keeping frosting soft. Too little liquid can contribute to drier frosting. If your recipe requires the addition of cream, milk or liquid flavorings. add the required amount in full. If you live in a dry climate, you may need to add more cream or milk to attain the correct consistency. Be sure to use full-fat cream or milk. Again, it is fat that helps the frosting to maintain its soft texture. If crust formation is a concern, adding 1 to 2 Tbsp. of shortening to the recipe or even substituting shortening for half of the butter can help. On the other hand, the finished product will not be as soft to begin with. 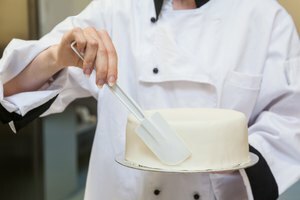 If you need to leave the icing in a bowl before you begin frosting the cake, cover it with a damp towel to keep crust from forming on its surface. If a crust does form, add a Tbsp or so of milk or cream and mix or beat for a minute to incorporate. Work quickly when frosting a cake with buttercream. Apply a 1/4-inch layer of buttercream to start and allow it to dry before adding the second and final frosting layer. 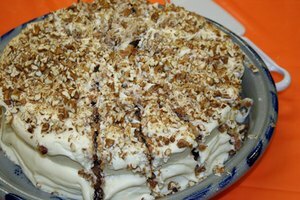 Keep the cake away from heaters, fans, air conditioners or even open windows, as they can cause the frosting to dry.